In the opulent world of Orleans, the people are born grey and damned, and only a Belle’s powers can make them beautiful. Camellia Beauregard wants to be the favourite Belle – the one chosen by the queen to tend to the royal family. 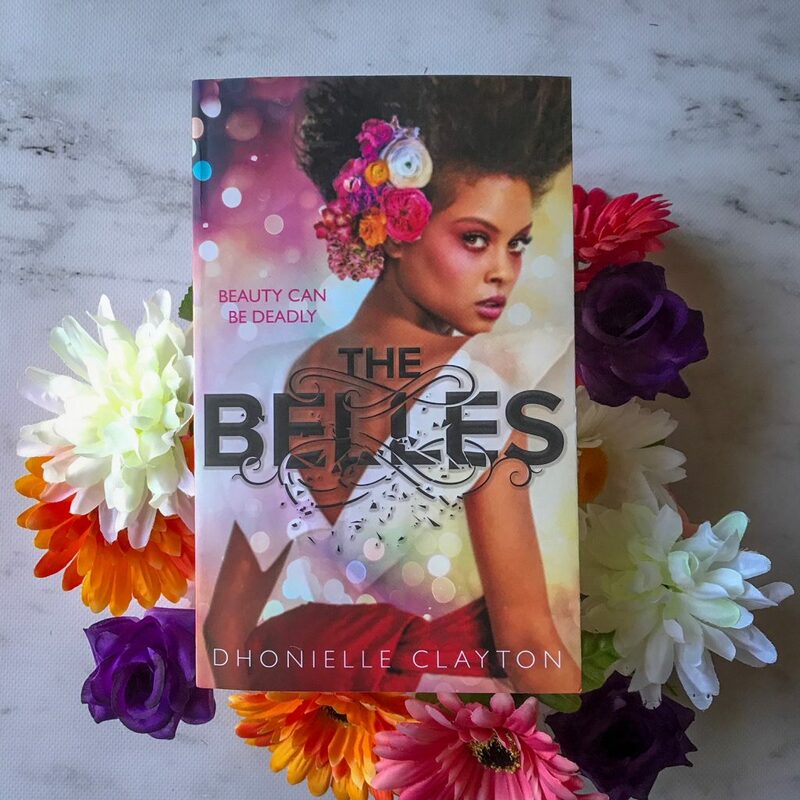 The Belles by Dhonielle Clayton explores the dark nature of beauty, and how one’s obsession with being beautiful can be incredibly harmful and can contribute to society’s high expectations for people to look a certain way. This book is set in the fantasy world of Orleans — a world where a person can change their body however they want. 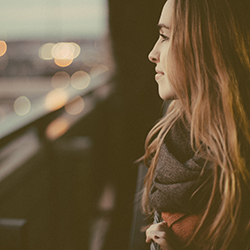 Everyone is born with red eyes and grey skin, but they don’t need to stay that way. They can change the colour or texture of their skin, they can change their hair colour, eye colour, thigh size, waist size, and pretty much anything else they can think of. And the only people who can successfully help people change their appearance are women known as the Belles. It is their job to fulfil the wishes of their clients, each and every time they book in an appointment. People go through immense pain to change their body, but they do it because society thinks they should look a certain way. And this desired look can change every day. Tabloids and news reports are always speculating on what is ‘in’ right now, and then young girls will come in to see the Belles because they once again want to look like what society thinks they should look like. These young girls are never satisfied, and neither is society. The Belles may be a fantasy novel, but it explores themes of beauty and identity. Any reader who has ever felt disappointed by how they look will relate to this novel. Any person who has ever wished that one small part of their body could be changed will relate to this novel. Because it’s never just one thing. If you were able to change your body however you liked, I’m sure people wouldn’t be able to stop at just one change. The world would be a very different place. Admittedly, it did take me at least 50 pages to fully understand how the Belles’ power worked and how they were able to change appearances, but once I could wrap my head around the world I was really mesmerised by the originality of the premise and the depth of the world that Dhonielle has built. The Belles is both haunting and enchanting — Dhonielle straddles the two throughout the book and as a result, readers go through a range of emotions when reading this book. Dhonielle’s prose is very polished, with poetic lyrical sentences that entice the reader. The world-building, whilst talking a little while to be fully explained, is very unique and intriguing and something I hadn’t yet come across in a novel. Dhonielle Clayton presents an unlikely villain in this story, but it is rather satisfying. Princess Sophia is at first friendly and trustworthy, but you soon learn just how manipulative and calculating she is. The characterisation of Princess Sophia is one of the strengths in this book. Unfortunately, I felt that the relationship in the book wasn’t developed as much as it could’ve been. I didn’t feel like there was any chemistry between Camellia and her love interest, and so I wasn’t really that invested in their story. Young readers will love this book, enticed by the beauty, magic and obsession that fills the world and the dark, sinister twists and turns. There’s plenty of murder and betrayal to maintain interest.